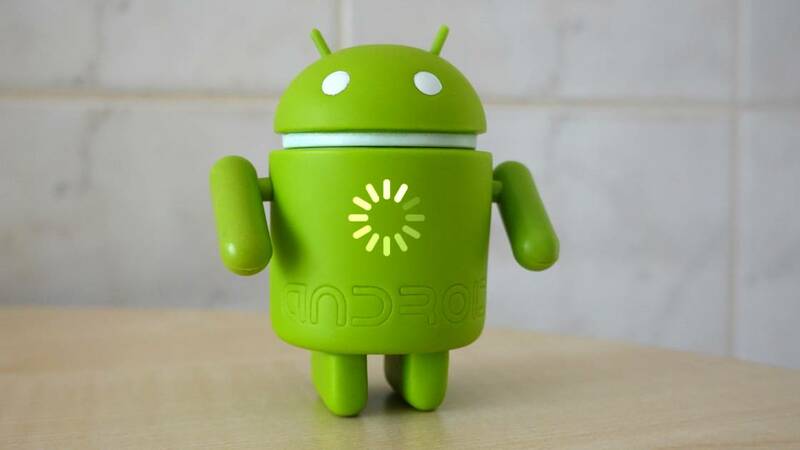 For a decade, Google has tried to speed up updates to Android phones. For a decade, they’ve failed. Even worse, updates are getting slower every year. 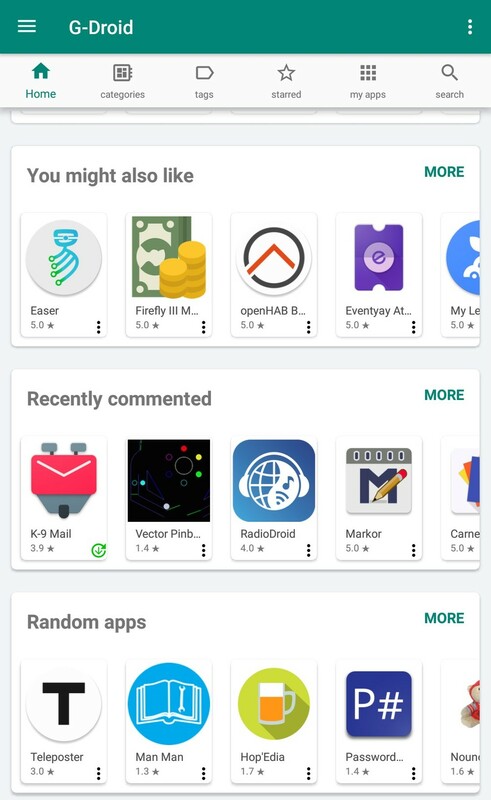 During the security incident on Matrix.org’s production infrastructure, the attacker may have had access to the key we use to sign the #Riot #Android #app. Unfortunately, it is impossible to replace this #key without replacing the application. In future, we will be storing the signing key offline for maximum security. #SecurityByDefault without any incident is too much for a #software project? F-Droid will follow the name change but will do it at a later point the f-droid signing key wasn't exposed so technically there's no need to switch the appid but it would create some confusion and maintenance overhead to not follow, so this is our best option. 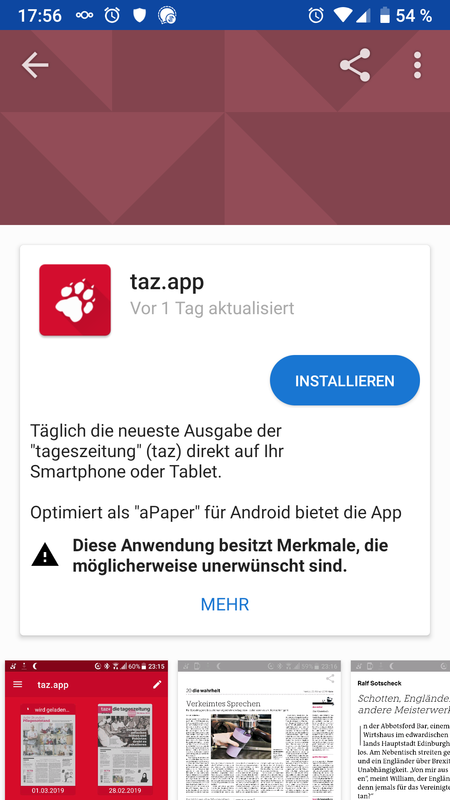 Offenbar kommt #WireGuard für #Android nicht mit Split VPN zurecht. Gestern noch so eingerichtet, dass mein kompletter Traffic vom Smartphone über einen Knoten läuft und schon hatte ich heute morgen keine Probleme mehr damit, dass der in WireGuard eingestellte #DNS Server nicht erreichbar ist. Huawei dürfte über den verpatzten Marktstart von Samsungs Galaxy Fold nicht unglücklich sein: Im Rennen um das erste gute Falt-Smartphone liegen die Trümpfe nun in China. Snapchat remains a work in progress from a business model and technology perspective, but it is showing ability to grow engagement and keep costs in check. 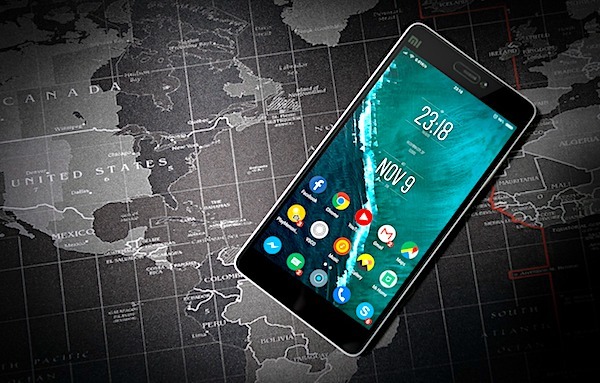 If you had an Android phone five years ago, it might be telling law enforcement now where you were back then. Android tiene un kernel Linux, pero el desarrollo de las apps y la APIs que se usan para este sistema son diferentes a las que tenemos en GNU/Linux. Por eso no podemos correr apps de este sistema operativo de Google en nuestra distro Linux de una forma sencilla. Nos hace falta algun emulador o software que nos ayude a generar una capa de compatibilidad de forma similar a cómo lo hace Wine para el software nativo de Microsoft Windows. 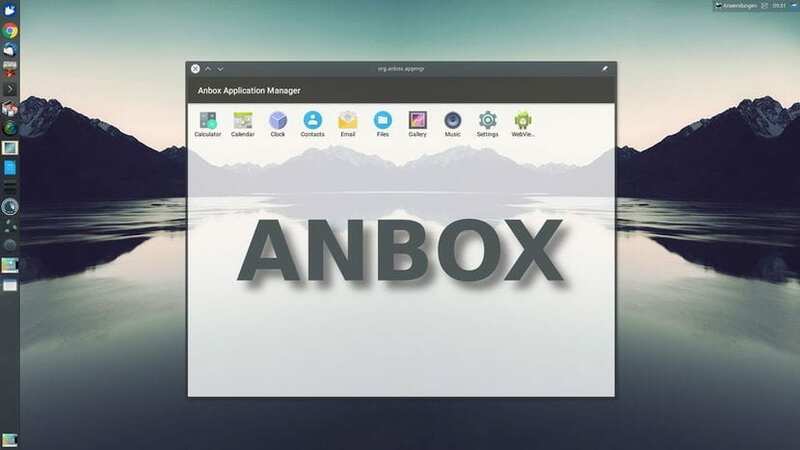 Existen varios de estos proyectos que nos pueden ayudar a ejecutar aplicaciones Android dentro de nuestra distro GNU/Linux, pero si quieres una sencilla, esa es Anbox. Se trata de una capa de compatibilidad, al igual que Wine, y por supuesto también es de código abierto y libre. Su objetivo es poder ejecutar cualquier aplicación de Android en otros sistemas operativos Linux, y cumple bien su objetivo como otros poryectos como Genimobile, Shashlik, etc.